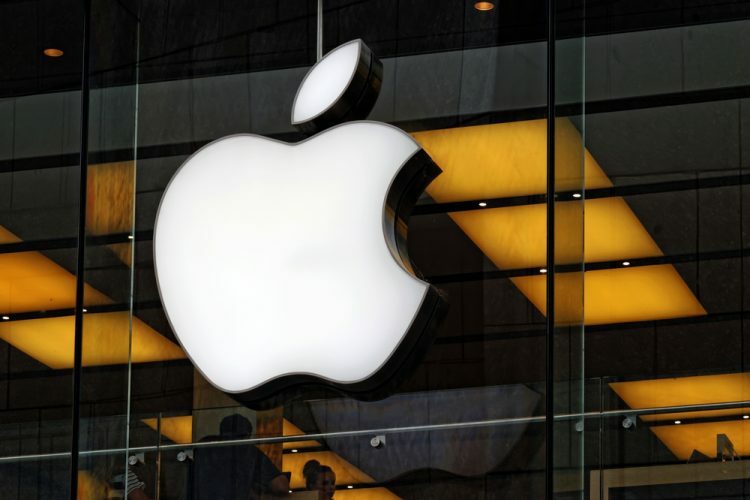 Apple became the first publicly traded US corporation to reach a market capitalization of $1 trillion, beating other tech giants, such as Amazon, Alphabet and Microsoft, in the race to reach the milestone. 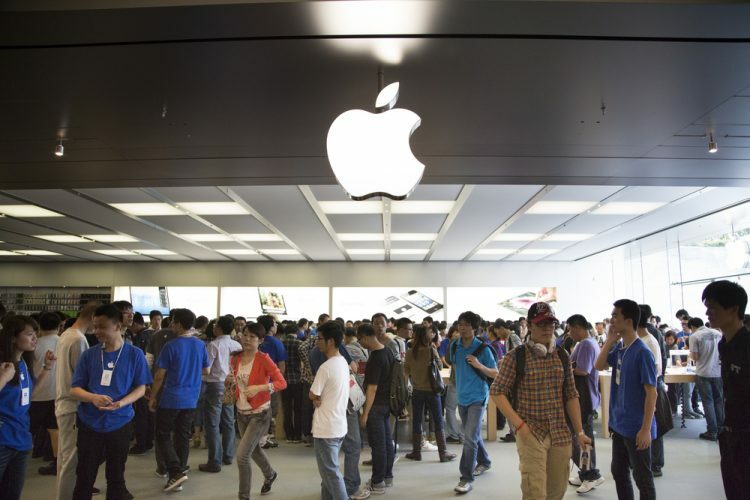 After closing up nearly 6 percent in the previous trading session, Apple shares climbed another 2.4 per cent on Thursday, hitting $207.05, the price needed to reach a $1 trillion market cap, or total stock market value, at 11.50 a.m, Efe reported. Apple shares have been on a tear since Tuesday, when the tech giant reported strong 2018 fiscal third-quarter earnings. The Cupertino, California-based company earned $2.34 per diluted share in its fiscal third quarter, up 40 percent from the same period in 2017. Apple, maker of the iPhone, iPad and other devices, posted net income of $11.5 billion on quarterly revenue of $53.3 billion, up 17 percent from the same period last year. The tech giant, which has been aggressively buying back stock to reduce its share count and return money to shareholders, generated operating cash flow of $14.5 billion in its fiscal third quarter. Although Apple beat its US tech rivals to the milestone, it is not the first corporation to reach a $1 trillion market cap. In 2007, PetroChina reached the milestone on the Shanghai Stock Exchange.